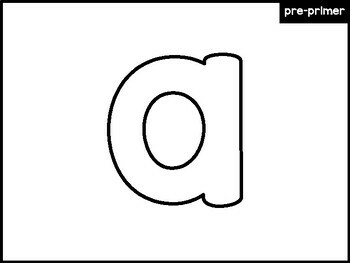 Students will have a blast engaging in this hands-on activity while practicing reading and spelling sight words. 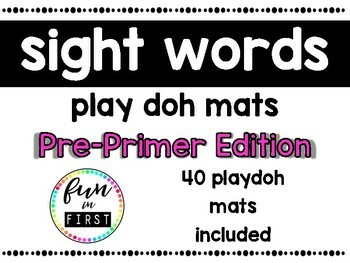 This products include 40 pre-primer sight word Play Doh mats. Build 100+ Pre-Primer Sentences - Click HERE. 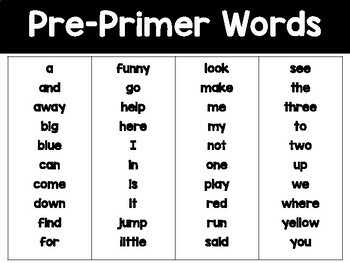 One-to-One Pre-Primer Sentences - Click HERE. 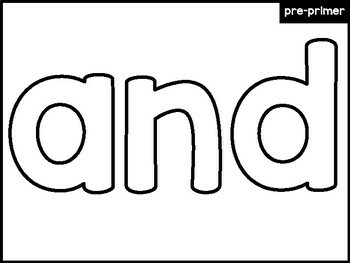 Pre-Primer, Primer, First Grade, and Second Grade BUNDLE, click HERE.